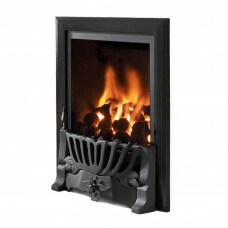 If you want a cosy fire perfect to snuggle up in front of on a cold winters day look no further than a gas fire. 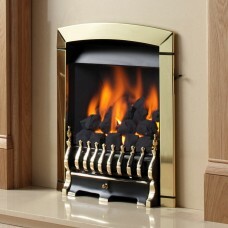 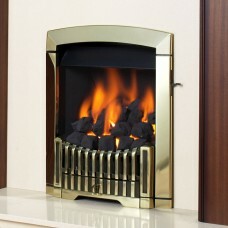 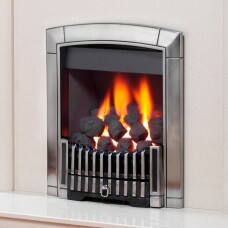 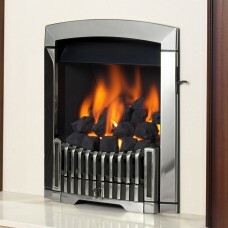 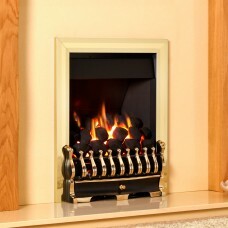 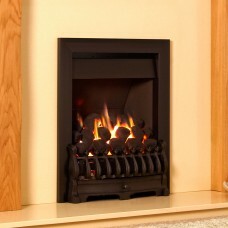 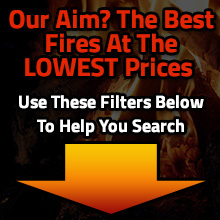 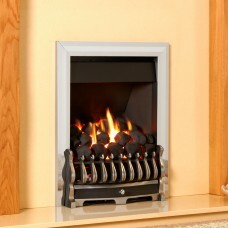 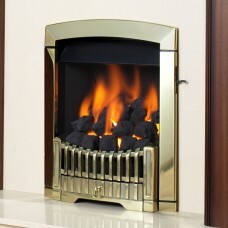 With brilliant heat outputs and efficiency ratings you can have all the charms of a fire but without the huge bill. 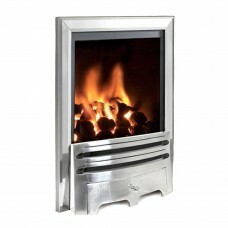 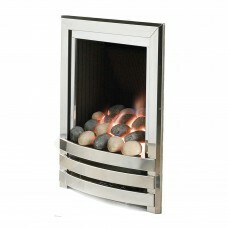 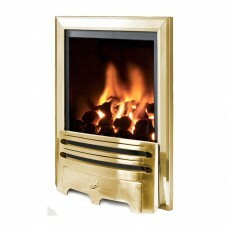 A popular gas fire in our range is the Flavel Windsor available in both traditional and contemporary styles. 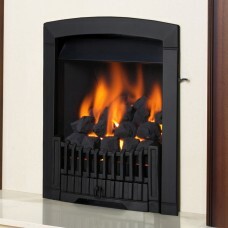 For a large selection of standard gas fires visit our showroom today at Fireplaces 4 Life, 4 Central Parade, Dewsbury Road, Cleckheaton, BD19 3RU or call us today on 01274 871010.